Fashion My Religion! The 10-year anniversary edition of the international and interdisciplinary FASHIONCLASH Festival took place 15 - 17 June. 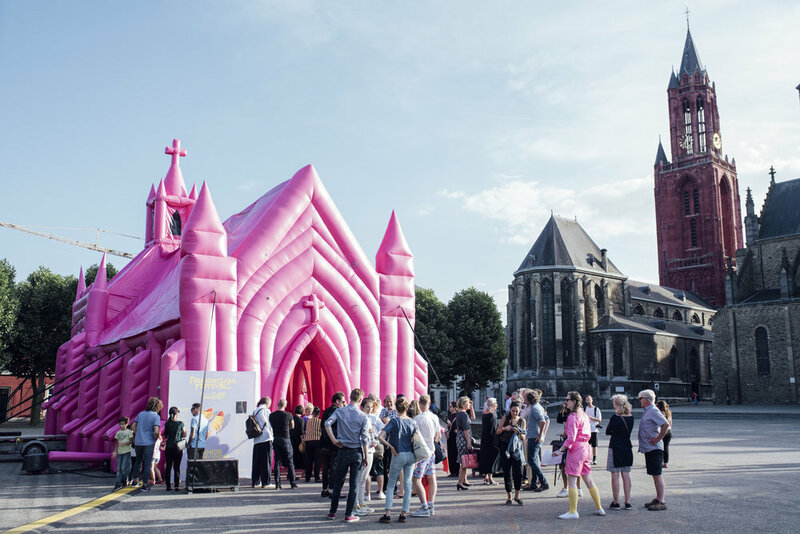 The festival program is composed within a 3-day program The Route: an inspiring pilgrimage along 26 locations in Maastricht with expositions, fashion shows, theatre- and dance performances and talks.